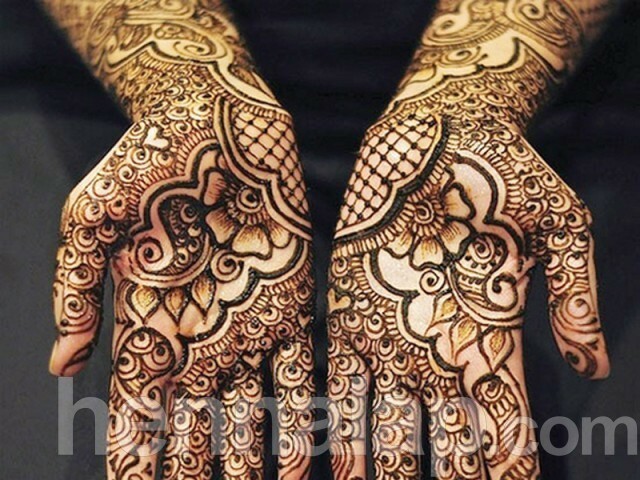 Henna, commonly known as mehndi, is used in many different cultures doesn’t only make attractive, dark and semi-permanent tattoo, but also has a number of benefits for the skin and hair, according to 3FC. Henna can help defend your body against infections. It does this by working to eliminate or reduce the occurrence of harmful bacteria on your skin. This bacteria is what is responsible for different types of infection in your body. Treating your skin regularly with henna can help remove the bacteria. Henna is known to cool down the skin. It does this by affecting the circulation of blood beneath the skin that it coats. This means that if you suffer from hot spots or hot flashes in particular areas of your body, a henna treatment can help you to regulate the feelings of your skin. This will ensure that you don’t suffer from additional hot spots on your skin. Henna can help to reduce inflammation that results in pain. Rub some henna into the affected part of your skin to use it as a mild pain reliever. This is very useful if you’re allergic to or wish to otherwise avoid particular types of medicine and pain relievers. Henna can improve the quality and appearance of your hair. It eliminates dandruff by clearing up the scalp, and it also improves hair texture and shine. Henna-based products for hair are easily available.